Shovels are sharpened for the ground breaking on Andy's House on Thursday, June, 21st 2018. Hospice Muskoka has been given the green light for construction of Andy's House in Port Carling. Andy's House funding now reaches $1.8 million. Please click below to read the full Bracebridge Examiner Article. Proponents of Andy's House awed by multiple donations announced in one evening. Please click below for the full Bracebridge Examiner Article. The biggest hurdle of fundraising for Andy’s House, a hospice slated for Port Carling, is people’s willingness to talk about death. To read the full Bracebridge Examiner article click below. 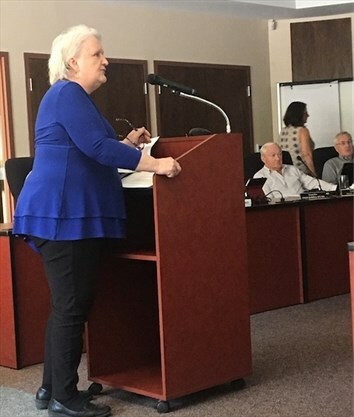 Please click the link below to view the Gravenhurst Banner article. The weather was ideal for the game and the mood was charitable for an evening of fundraising on Sept. 22 at the Andy Potts Memorial Tournament. To read the full Bracebridge Exaimner article please click below. Matt Hanes and Bob Potts of the Andy Potts Memorial Foundation presented a cheque for $80,000 to Hospice Muskoka. Please click below to read the full article. The Huntsville Forester published on article on our donation of 30 net books to the Glen Orchard Public School. Please click the link to read the full article. 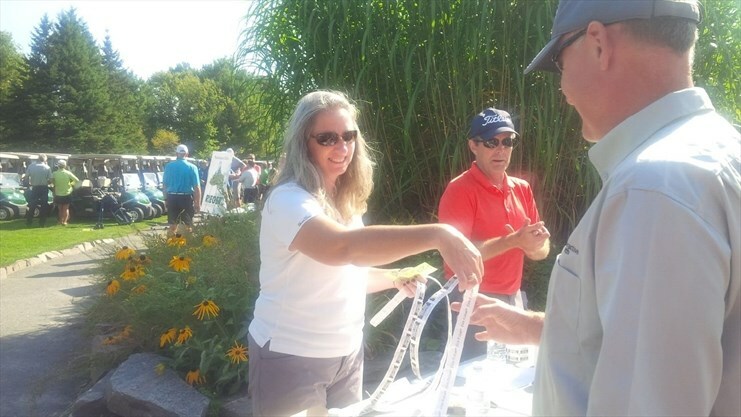 The Bracebridge Examiner has published a great article on the Fifth Annual Andy Potts Memorial Golf Tournament with our thank you list. Please take a look at it, the link to the downloadable PDF below.